Substantial, beautifully presented, five/six bedroomed detached family home. Enviable rural location with far reaching views of the Lake District Fells. 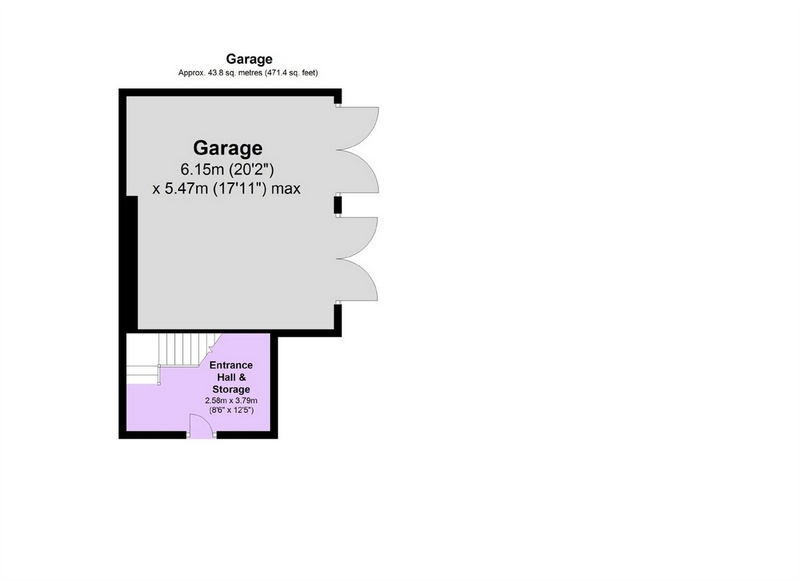 Double garage with part converted studio/ loft, attractive garden, and parking. Viewing a must! Southward Barn is a truly exceptional property, which must be viewed internally to appreciate the size and quality of the accommodation on offer. The house was in fact completely rebuilt approximately 15 years ago to replace the existing stone barn which occupied the site, and has been sensitively designed to reflect and complement its rural village surroundings. 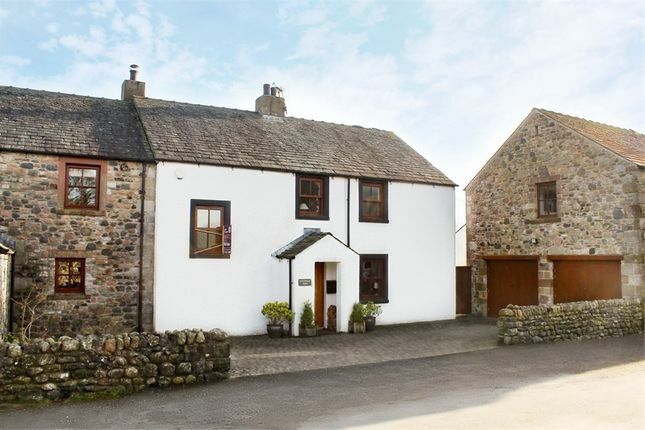 Built in local materials with internal layout and features reflecting a traditional Lakeland farmhouse, the property offers very comfortable, and generously proportioned accommodation. 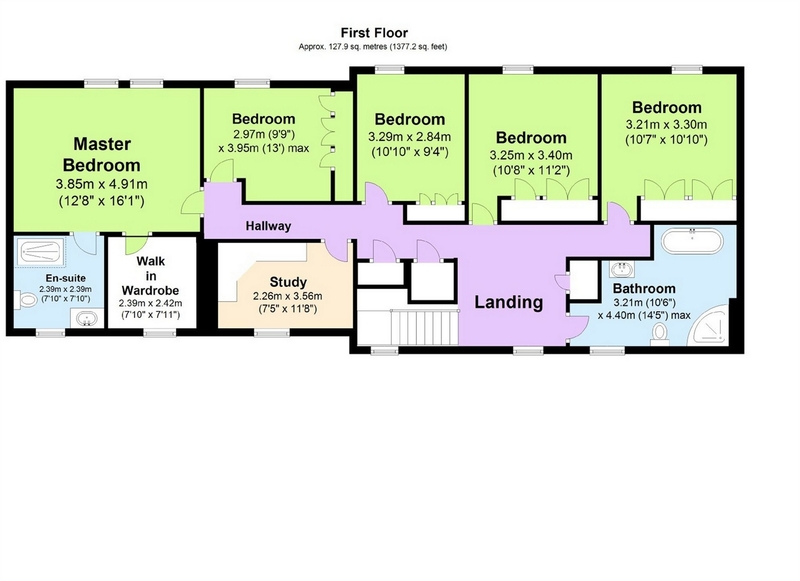 Briefly the accommodation comprises, on ground floor: External covered porch leading to internal open plan reception area with small hallway and cloaks cupboard to one side, and extending into the lounge and dining room which are separated by a central inglenook style fireplace and chimney breast, large well-appointed family kitchen, snug/activity room, rear hallway leading to utility room, a store room, and ground floor wc. 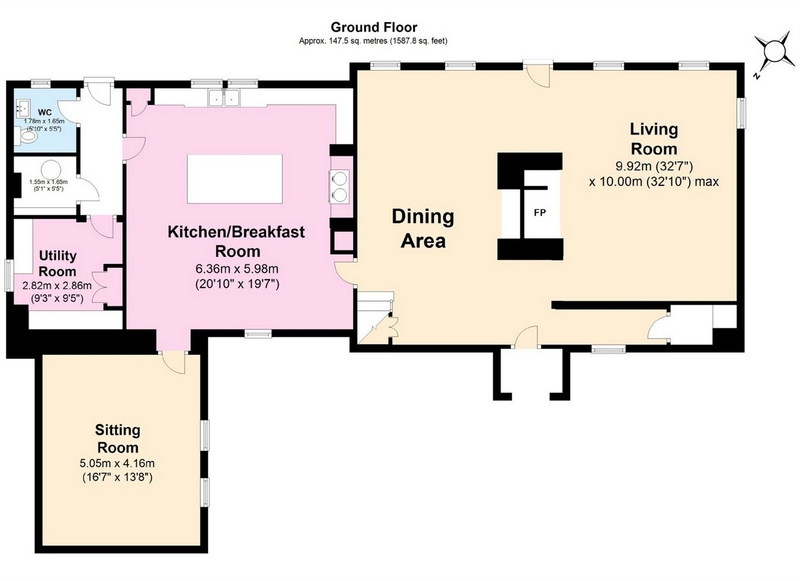 On the first floor there are five double bedrooms including the master bedroom with en-suite dressing room and bathroom, a sixth bedroom or study/office, and impressive main house bathroom. Outside to the front is a hard standing courtyard area for parking leading to the double garage above which is a part-converted loft space suitable for a range of activities such as studio or gym. To the rear is a good sized garden backing out onto open fields. Pardshaw is a small Cumbrian village set in delightful rolling countryside, only a “stone’s throw” from the Lake District National Park boundary. Southward Barn enjoys a south east facing aspect to the rear, and the elevated position provides outstanding views over fields to the nearby North West Lakeland Fells. The village is just a few miles from Loweswater, and large areas of the National Park are easily accessible. The property is also within the catchment areas of the popular and successful Eaglesfield Paddle Primary School and Cockermouth Secondary School, and Cockermouth is convenient for a wide range of local services and amenities being just 4 miles to the north via the A5086. Also just south of Cockermouth is the junction of the A5086 with the A66 east-west link road through the northern part of the Lake District National Park, which connects the west coast towns of Workington and Whitehaven with Penrith and junction 40 of the M6 motorway to the east. In so many respects this is an outstanding property in a most favourable location, well placed to take full advantage of all this area has to offer, and for accessing the region’s main employment centres including Sellafield Nuclear Plant.